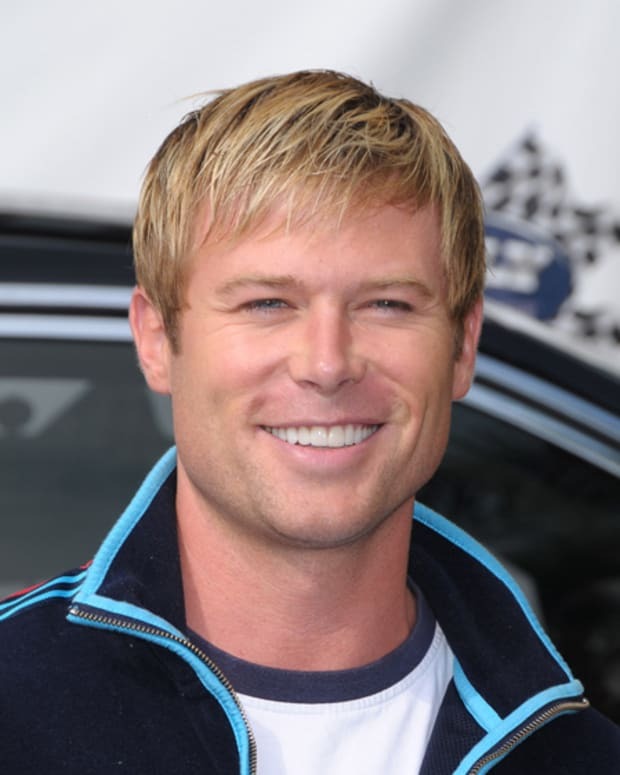 Jacob Young is about to become a father a third time over. Soap Opera Digest is reporting The Bold and the Beautiful star and wife Christen Stewart are adding another bundle of joy. The baby is due in February of 2016. The couple, who married in 2007, are parents to Luke, 7 and Molly, 2. 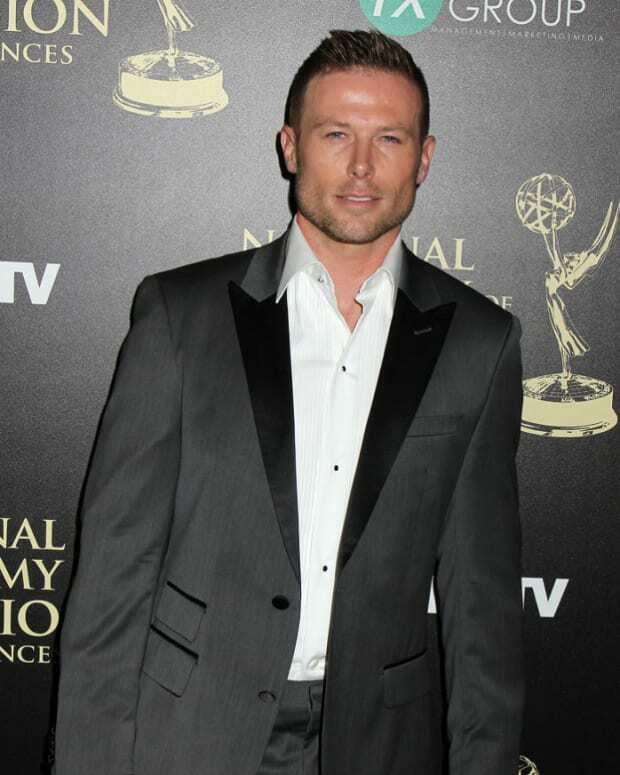 Bold and Beautiful's Jacob Young and Wife Expecting New Bambino!